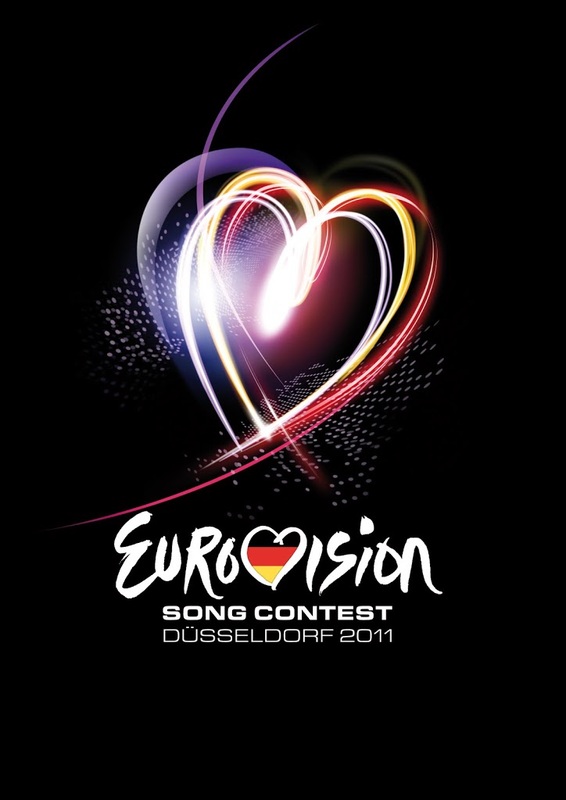 Oooh now here’s something altogether different for Eurovision. 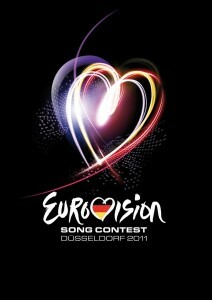 Will six piece Belgian outfit Witloof Bay take home the prize at Eurovision 2011? They’ve certainly got an act that will get the judges talking. Witloof Bay has been around since 2005, thought it’s a band with a difference – they use no instruments, preferring instead to let their mouths, throats and lips do all the action. The acapella and beatboxing six piece will perform the English language single ‘With Love Baby’ as part of the second semi-final – and we love it. Completely organic, totally original, incredibly tight vocal harmonies – and a key change thrown in for good measure? All adds up to a special little three minute package that should get through to the grand final.